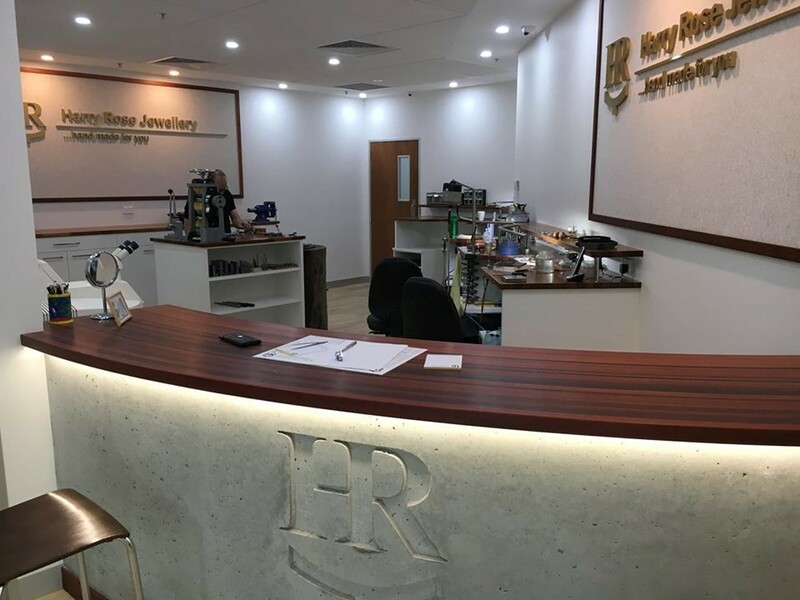 Harry Rose has followed his passion for jewellery and opened the doors of Harry Rose Jewellery in the heart of Canberra in 2009. Harry, a fifth generation farmer’s son from the Kybeyan Valley, knew from an early age that while farming was in the blood that it just wasn’t for him and it was a love for all things creative and a careers test in year 10 that lead him down the path to become a jeweller. After finishing school, where he excelled in metal work, Harry travelled extensively, did a stint on the family farm and tried his hand at various other jobs, before taking on a four-year apprenticeship with a Canberra jeweller. “I knew that jewellery was for me from the first day, maybe even the first hour, that I was on the job – I loved it”, says Harry. After completing his apprenticeship, Harry headed overseas in pursuit of more experience and ended up in London working as Production Manager at the internationally renowned firm, David Marshall London, where he gained extensive experience making high-end luxury jewellery for firms including Boodles and De Beers. While Harry was at David Marshall London, the firm was awarded the prestigious UK Luxury Jeweller of the Year Award. Harry Rose Jewellery has gone from strength to strength over the last eight years. 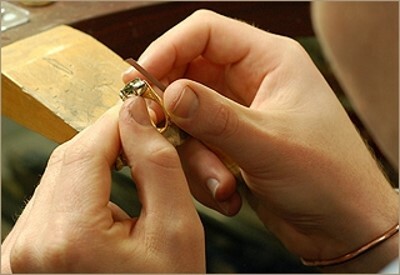 Harry’s customers appreciate his honest and frank advice and meticulous workmanship in the creation of their ideal bespoke jewellery pieces. 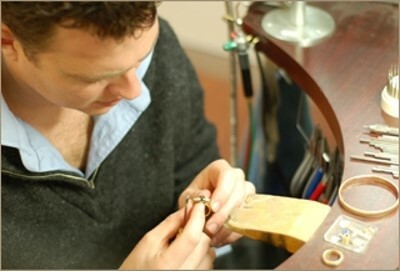 His reputation as a trustworthy and reliable Canberra Jeweller continues to flourish in Canberra and country NSW. One of Harry’s specialties is the designing and remaking of new pieces from old. 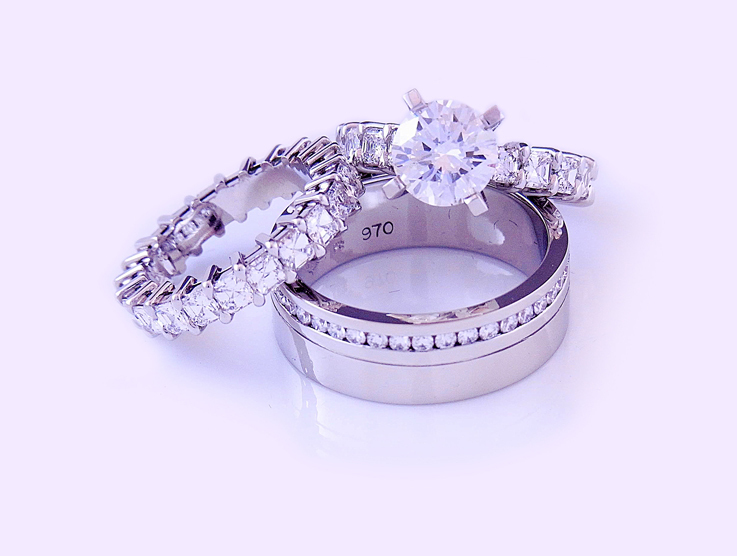 Harry is also a supplier of high quality diamonds and gemstones. All work is custom-made by Harry on premises at his store at 222 City Walk in the City. To follow Canberra Jeweller Harry Rose and access photos of all his latest bespoke creations, check out the Harry Rose Jewellery Facebook Page.